AdMuing can enable game developers to insert on-screen comments within rewarded videos to enhance the feeling of interaction. Rewarded videos are a mainstream display format for mobile marketing advertisements. Often, rewards such as game tokens and items are given to users who completely watch these videos. Therefore, with the users’ intentional choice to watch these videos, a higher eCPM can be expected. It is found that about 95% of game developers choose rewarded videos as their preferred display format. And approximately 50% of game application income comes from advertisements. But rewarded videos are still confined to one-way interaction. Could there be a way to make rewarded videos more engaging, more interactive and more fun? At AdTiming we came up with a new solution, AdMuing. AdMuing can enable game developers to insert on-screen comments within rewarded videos to enhance the feeling of interaction. 01 From the Idea to the Product. We have a creative team within AdTiming responsible for technical and operational optimization of our solutions and products. Amongst the various creative solutions, AdMuing was their latest brainchild. 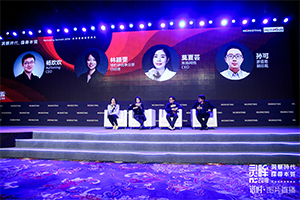 AdTiming VP Products, Yobo Zhang, shared that the inspiration for AdMuing came from ACFun and Bilibili platforms (Chinese version of youtube/twitch). On-screen comments that appear on videos provides viewers with a perception of real time interaction. An example of such interaction perception can be found on twitch streaming platform, where donors can insert a message which will be posted on-screen for the streamer and all viewers to see. Usually the streamer would read and comment, therefore becoming two-way interactive. Yobo Zhang remarks that on-screen comments are highly dynamic while remaining very casual. 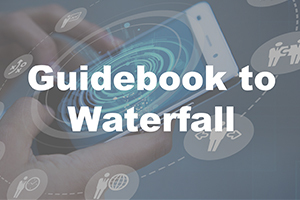 It allows users to experience interaction with the provider and therefore becomes more engaged and would focus more attention on the on-screen comments. On-screen comments have very high potential to promote engagement. 02 On-Screen Comments Appear in Different Formats Across the World. On-screen comment contents used in the ads primarily consist of product introduction and App Store comments. AdTiming employed crawler technology to collect these raw information and automated algorithms will process the raw data into comments. To avoid any negative impacts to partnering brands, AdTiming deployed a specialized team to supplement the automated process to ensure the removal of any negative or nonsensical comments, although some jesting commentary should not be removed as it actually bring about more engagement and increase chances of engagement. Another value for this step is the identification and analysis of popular commentary. This solution can be employed across the world. The language display will automatically be adjusted to fit the user. The display formats also change to suit the local preference. 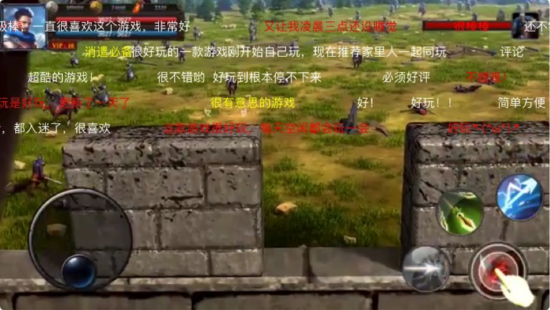 In China, on-screen comments usually scroll from left to right across the top half of the video whereas in the States, commentary tends to be preferred on the side panel in a chat room like format. Even the preference of color is considered. The Chinese prefer the 3 primary colors red, yellow and blue. The Middle Eastern region prefers white or green, disliking yellow. We strive to automate our products, so we can provide the most suitable version to display. The product team assembled crawling technology, language identification, android development, game-developer talents and took about a month to create AdMuing. One bug during the development process was to solve the integration issue between the UI and SDK. Technologists tweaked the relevant API extensively to ensure that it will run smoothly when deployed. The final SDK on both the iOS and Andriod platforms come to be only about 50 kB. And it integrates well with Vungle, Unity and AdTiming’s SDK. In theory, if the SDK can work with a third party, it will be able to work with any advertisement platform. AdTiming is not planning to use this product for profit purposes. The plan is to share it on Github for all game developers to download. When developers utilize the SDK, they can do an internal AB testing to see if on-screen comments appear in the desired way. 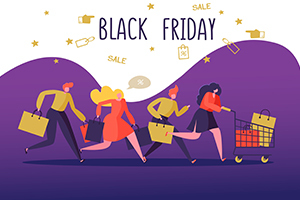 AdTiming aims to work with developers to find the most preferred format and type of advertisements for their users in every single partnership. AdTiming mustered substantial resources and talents to achieve this level of tailored service. 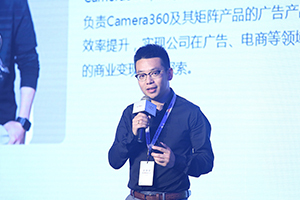 Yobo Zhang invites developers to give AdTiming’s AdMuing SDK a shot. He elaborates that with the in house DMP product, the on-screen comment’s frequency can even be tailored to the individual user. 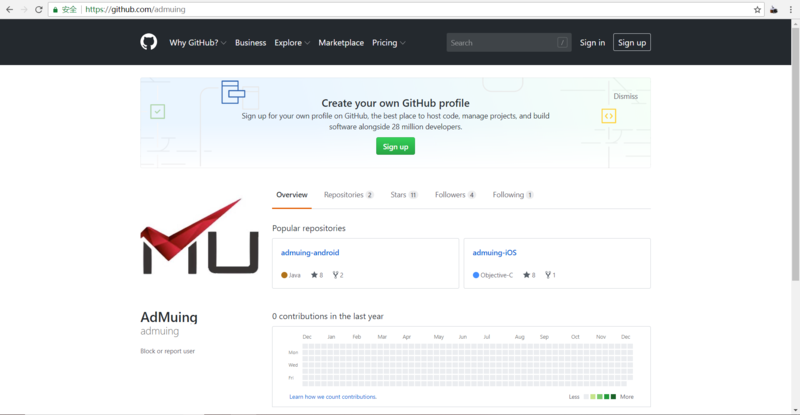 AdMuing as well as more information can already be found on GitHub. 04 The more attention that a user gives to an ad, the more the chance of conversion. Yobo Zhang adds that AdMuing still has room for improvement. There is still the gap between passively watching the on-screen comments to actively interacting. The normal 10 to 15 second video ads are too quick for user to interact via text. AdMuing adopted a lighter form of interaction whereby users can like or dislike. More elements such as pictures, 3D interactives could be added as well to enhance the appeal of AdMuing. And these will all be locally targeted with language and cultural compatibilities. iOS 11 recently published ARkit and Google also has their research in the AR field. AdMuing will also consider integrating AR elements to video ads in the future.